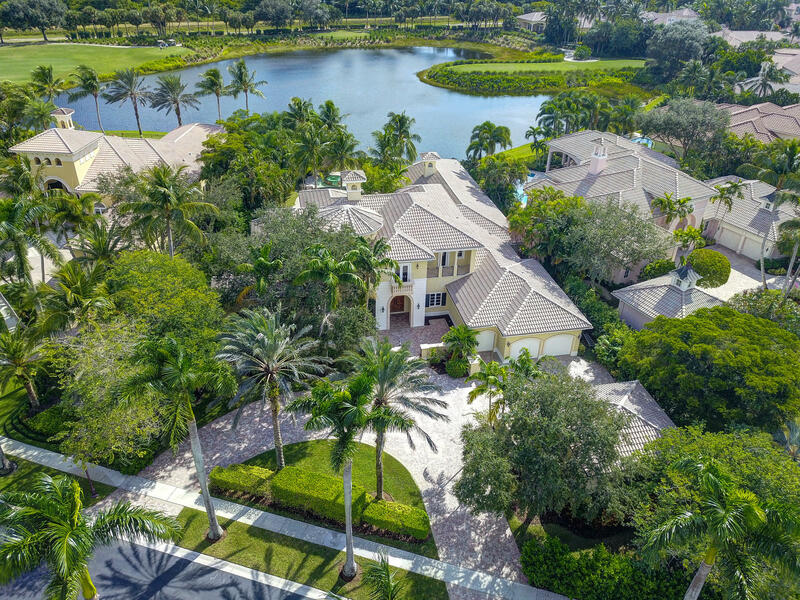 All ADDISON RESERVE PAR 18 homes currently listed for sale in Delray Beach as of 04/21/2019 are shown below. You can change the search criteria at any time by pressing the 'Change Search' button below. "MAGNIFICENT LAKE LOT PROPERTY ON CORNER OF PRIVATE STREET. 5 EN-SUITE BEDROOMS, 5.2 BATHROOMS, AND 5 CAR GARAGE. FOYER INVITES YOU INTO THE HOME OVERLOOKING THE POOL AND LONG, PRIVATE LAKE VIEWS. AS YOU LOOK TO THE LEFT YOU WILL FIND A MARBLE AND IRON CIRCULAR STAIR. THIS HOME OFFERS: LARGE ROOMS THROUGHOUT THE FLOOR PLAN W/ A LARGE PLAY OR MEDIA ROOM WITH DEDICATED BAR; BUTLERS PANTRY OR FLEXIBLE OFFICE USE BETWEEN BAR AND KITCHEN; FORMAL AND BEAUTIFULLY IMPROVED DINING ROOM FOR SPECIAL FAMILY OR WORK EVENTS; SPACIOUS LAUNDRY ROOM WITH NATURAL LIGHT, MASTER BEDROOM INCLUDES: GYM AND 2 LARGE WALK IN CLOSETS BETWEEN THE MASTER AND THE MASTER BATH. MASTER BATH OFFERS HIS AND HER VANITIES WITH PLENTY OF LIGHT AND SOAKING TUB AND LARGE SHOWER."